Dedicated to the discovery and development of novel therapeutics. LegoChem Biosciences is biopharmaceutical firm founded by people with expertise and enthusiasm for developing the next generation of novel therapeutics. Utilizing a proprietary medicinal drug discovery technology, the company is focused on the development of ADC, anti-biotics, anti-coagulants and anti-cancer therapeutics. 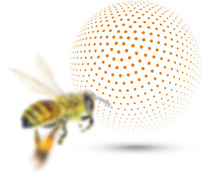 Enter your email address to follow The Hive and get the latest updates on participants and milestones – followed by the email address submission box. Since its founding in 2006, LegoChem Biosciences has focused on the research and development of ADC (Antibody-Drug Conjugate), anti-biotics, anti-coagulants and anti-cancer therapeutics based on its proprietary platform technology LegoChemistry™. By utilizing 20 unique scaffolds with drug-likeness, the company has expedited the drug discovery period and secured a strong pipeline over research areas with great unmet medical needs. LegoChem is developing the next generation of ADCs based on its proprietary platform ConjuAll™. The company is working on antibiotics to treat super-bacteria and is also dedicated to developing a more potent and safe next generation of anticancer therapeutics and anticoagulants. The guiding philosophy at LegoChem is that the value of its pipeline comes from the effort and perseverance of its researchers, which serves to foster both innovation and expertise. LegoChem Biosciences is successfully developing and commercializing its pipeline through optimized partnership agreements based on open innovation. This partnership strategy considers unmet medical needs for targeted therapy areas and characteristics of individual product candidates. 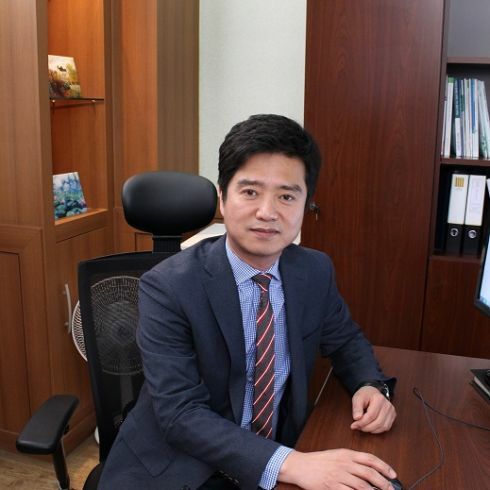 Dr. Kim, who founded LegoChem in 2006, was previously employed as Director of New Drug Research & Development at LG Life Sciences Ltd., where he developed the first FDA-approved Korean drug Factive. He received his undergraduate degree in Chemistry from Seoul National University, and graduate and doctorate degrees from KAIST. 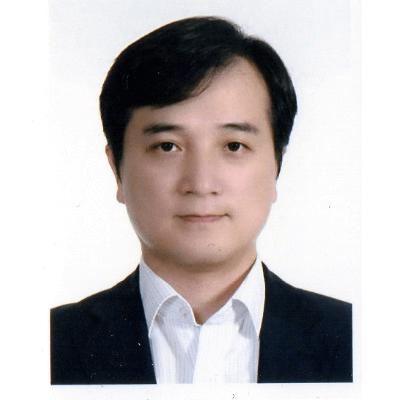 Dr. Yeong-Soo Oh is on the Board of Directors at Legochem. He was previously employed as VP & Head-New Drug Research Division at Bioneer Corp. He received his undergraduate degree in Chemistry from the Seoul National University, a doctorate from the University of Houston and postdoctoral training from the University of California. 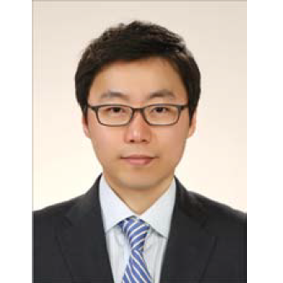 Dr. Young-Lag Cho was previously employed as Research Fellow in LG Life Science Research Institute, and he also is one of the founding members of LegoChem Biosciences. He received his undergraduate degree in Chemistry and a doctorate in Organic Chemistry from Yonsei University, and did his postdoctoral training at the Scripps Research Institute. 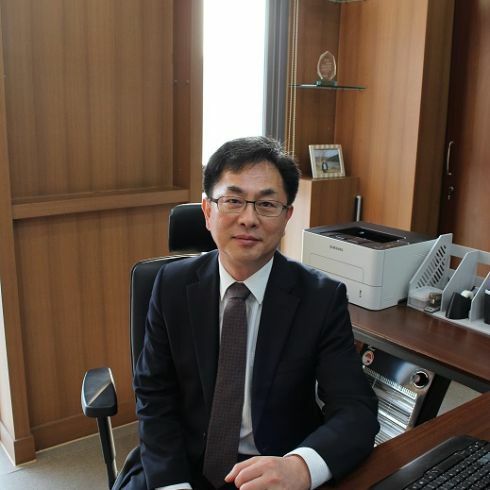 Mr. Se-Jin Park is one of the founding members of LegoChem Biosciences and also on the Board of Directors. Mr. Park was previously employed as Team Leader-Visual Materials by LG Chem Ltd. He received his undergraduate degree in Economics from the Korea University. Dr. Chae leads the company’s scientific endeavors through open innovation and has guided academic and industry collaborations, advancing clinical development of pipeline programs including antibiotics, anti-coagulants and Antibody-Drug Conjugates (ADC) based cancer drugs. 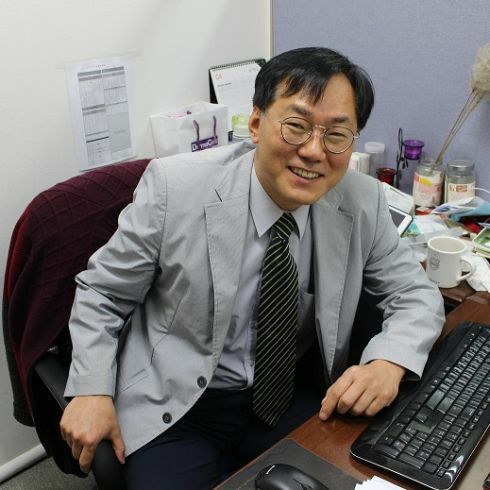 The primary mission of Dr. Chae and his colleagues is to develop a clinically applicable ADC drug using a novel site-specific ADC technology developed by the company. Dr. Chul Woong Chung was previously a principal scientist at LG Life Sciences Technology Intelligence and Partnership team. He received his undergraduate degree from the Kon-Kuk University, and his graduate and doctorate degrees in Molecular and Cell Biology from the Gwangju Institute of Science and Technology. Dr. Ho-Young Song was previously employed as elite scientist at LG Life Sciences. 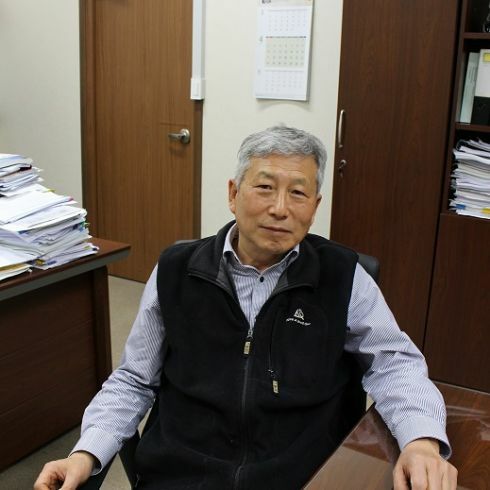 He received his undergraduate degree in Chemistry from the Seoul National University, as well as graduate and doctorate degrees from the Seoul University. 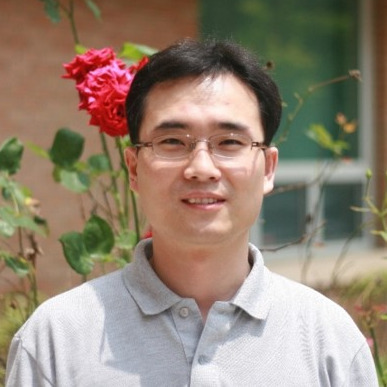 He received postdoctoral training from LG Life Sciences. Dr. Juyuel Baek is an organic chemist. Before joining LegoChem, he was a researcher at Vaxxilion GmbH, where he contributed synthetic carbohydrate vaccines and design for treating diseases. 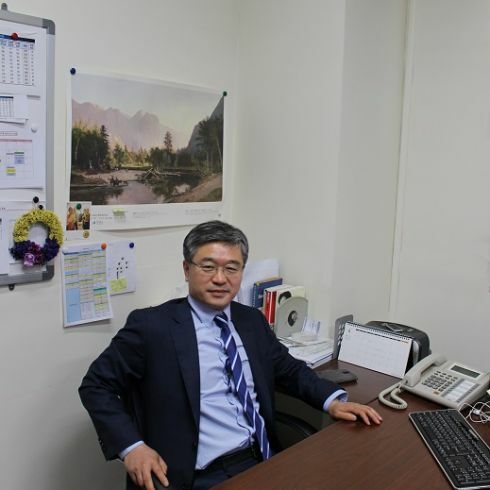 Dr. Juyuel Baek holds a M.S and Ph. D. in chemistry from Yonsei University and did his postdoctoral training at the Max Planck Institute of Colloids and Interfaces.